This move would be part of the brand's initiative towards electrifying its entire lineup by 2020. Jaguar has become increasingly serious about electrification in these closing summer months, and according to brand officials, every model it sells will offer an electrified version in the next three years. This includes everything from its sister company's Beverly Hills staple, the Range Rover, to Jag's own sport-contender, the F-Type. The British marque recently revealed that the current model's successor is in development, and it will indeed use a hybrid powertrain upon its release. Accoding to the Automotive News, the next generation F-Type will likely be coming in 2020. This allots a few years to develop a more advanced power plant as well as a unique design, according to Jaguar design boss Ian Callum. "There are a number of people in the world who think sports cars are finished because SUVs can get around a corner as quick as a sports car can, technology being what it is," Callum explained in the interview. "But there is something very emotional about a sports car that conveys the ultimate in the sense of performance and design." Callum, a public proponent of automotive enthusiasm, noted previously that despite the brand's transition towards EVs and hybrids, there will "still be a place for V-8s" in the future. "We are going to do another range of sports cars eventually," explained the JLR chief. "[Sports cars] are not going to go away." 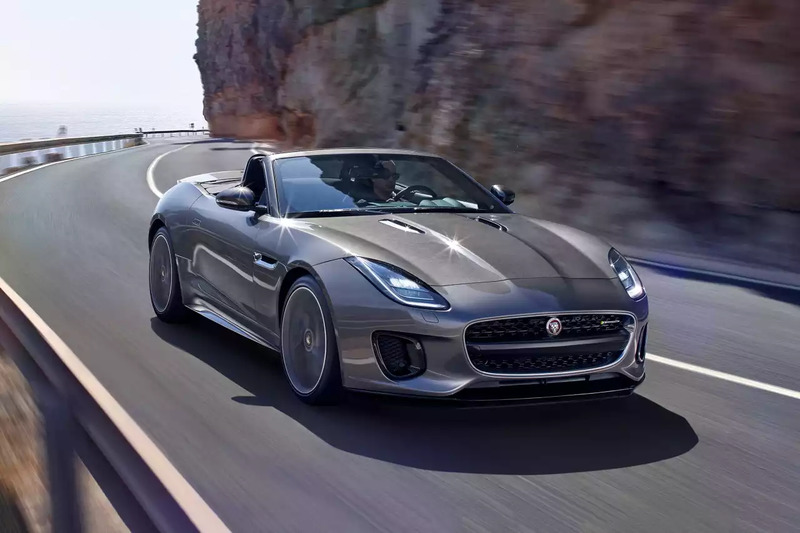 Since the F-Type's debut in 2013, it's been treated to a string of revisions that include multiple performance versions as well as the most recent variant, a 296-horsepower four-cylinder car. Jaguar aims to make it a catch-all model for a wide demographic span while still tailoring it towards a sport-themed experience. It has sold more than 45,000 examples in its four year run, with 27,000 of them being moved in 2017. Expect to hear more details on the upcoming generation within the year, though it likely won't be released until 2020. 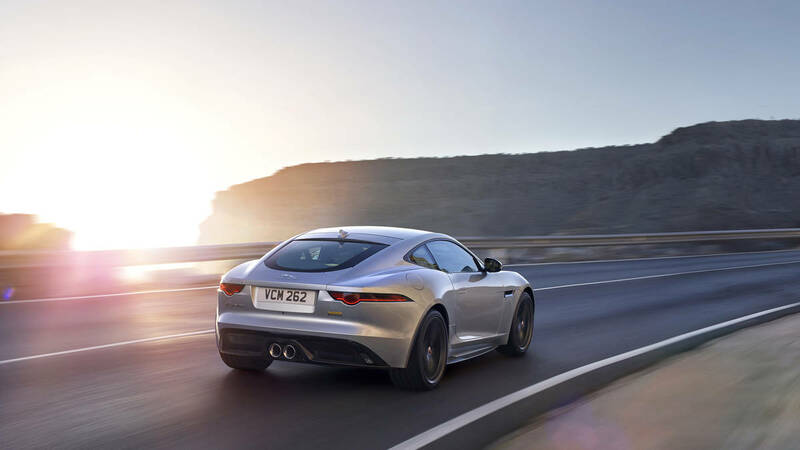 Shared technology from the rest of the Jaguar Land Rover range will likely be incorporated, but the F-Type still looks to be the poster child for the marque's freshest innovations.